Hi Everyone, Sorry I have been MIA for a little while. 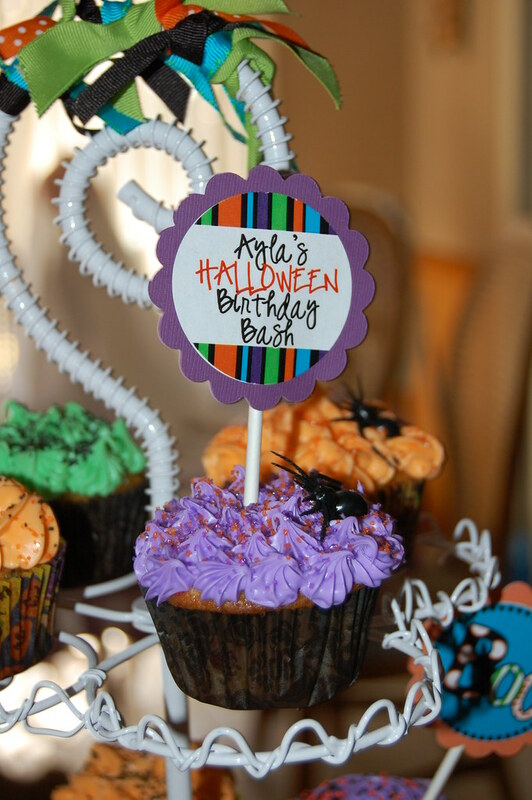 My sister has been in town from North Dakota and we were working on her beautiful daughter's 3rd Birthday Halloween Bash. Wait until you see all of her cousins dressed in there amazing Wizard of Oz costumes. Here is a sneak peek from her party. I will be back in after the weekend with more photos. This weekend I am working on my dear friend's little girl's 1st Birthday party. Remember the Black and White damask?